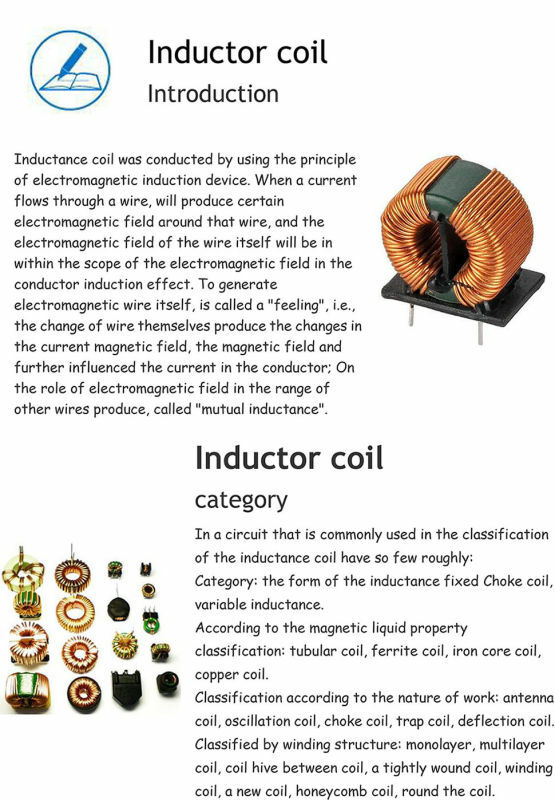 Find Choke Coil, Power Inductor Price List, Inductor Price List on Industry Directory, Reliable Manufacturer/Supplier/Factory from China. Model NO. : CC02 Structure: Inductive Choke Structure of Winding: Multilayer Coil Structure of Magnetizer: Ferrite Coil Packaging Form: Epoxy Resin Inductance Inductor Value: Variable Inductor Shape: Round Inductance: Support Custom Color: Yellow Wire: Excellent Choke Inductor Copper thickness: 2mm Specification: General Size Type: Choke Inductor Working Frequency: High Frequency Nature of Operation: Choke Coil Range of Application: Choke Brand: Sunlord Application: Circuit Board Material: Copper Wire Certification: ISO9001, RoHS Shipping: DHL UPS FedEx EMS Packing: Carton Box Trademark: Xuhai Origin: Guangdong, China (Mainland) Characteristics: It is made by pressing alloy powder of 85% iron,9% silicon and 6% aluminum into magnetic powder core in ring shape or E shape by means of special technical process. In market, it is called Kool Mμor Sendust magnetic powder core. Iron,silicon and aluminum magnetic coil can work in frequency of around 8KHz.It is provided with a saturation magnetic induction intensity of around 1.05T, a magnetoconductivity from 26 to 125 and a magnetostriction coefficient of nearly 0. No noise when working in different frequency. It has a higher DC bias power ability than MPP. Thus it has the best costeffectiveness. Contact us if you need more details on Choke Coil. 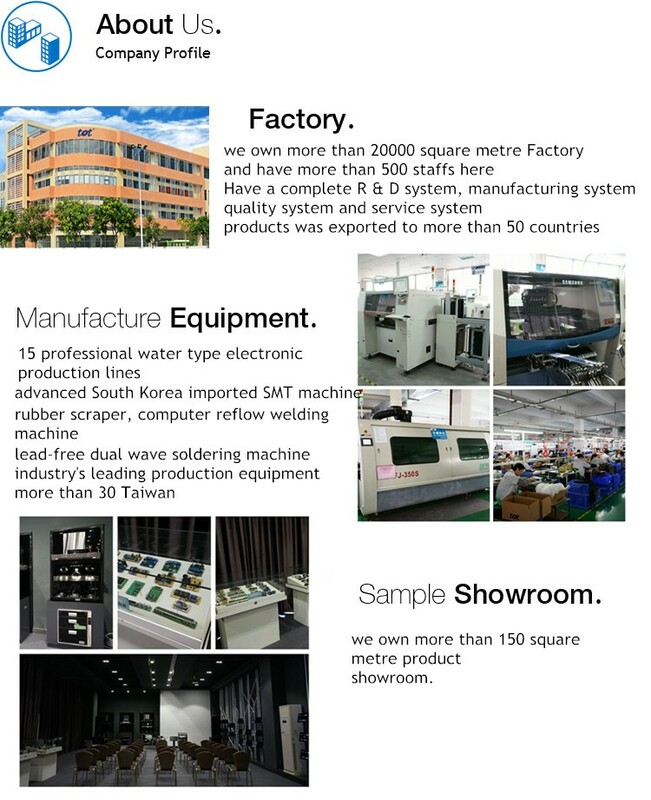 We are ready to answer your questions on packaging, logistics, certification or any other aspects about Inductor、High Quality Inductor. If these products fail to match your need, please contact us and we would like to provide relevant information.